Gabe Newell is an American computer programmer and businessman, best known as the co-founder of ‘Valve Corporation.’ This biography provides detailed information about his childhood, family, personal life, career, etc. 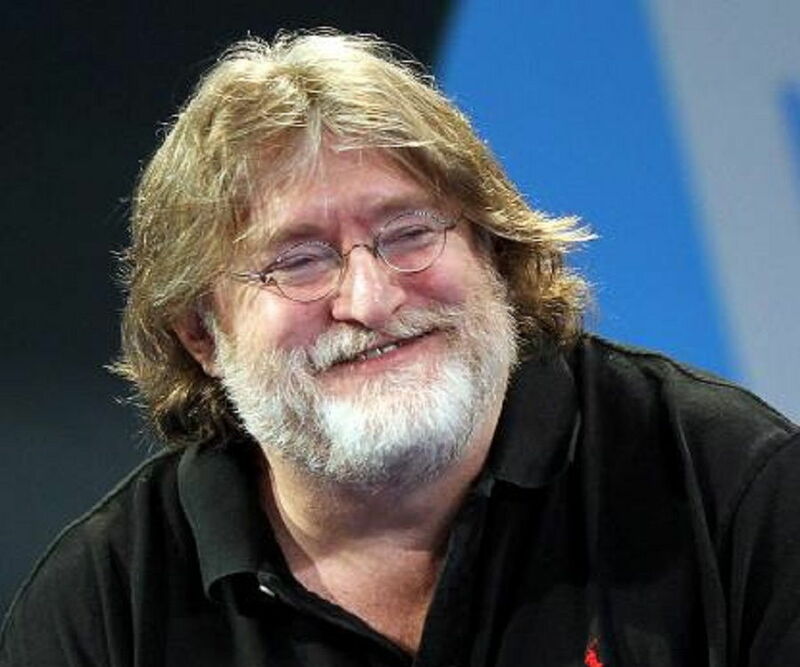 Gabe Newell is an American computer programmer and businessman, best known as the co-founder of ‘Valve Corporation.’ He is one of the pioneers in the field of advanced graphics and artificial intelligence (AI) in gaming. 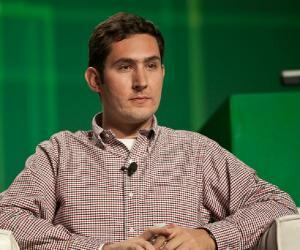 He dropped out of ‘Harvard University’ to take up a job with ‘Microsoft’ and worked with them for 13 years. He is the producer of the ‘Windows’ operating system versions 1.01, 1.02, and 1.03. 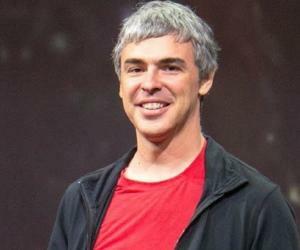 However, his dream was always to have his own software company. He established ‘Valve Corporation’ with Mike Harrington and jointly funded the development of the video games ‘Half-Life’ and ‘GoldSrc’ for ‘Microsoft Windows.’ He also developed the digital distribution platform ‘Steam,’ which offers digital rights management, video streaming, gaming, and social networking. As of 2009, ‘Steam’ owned over 70% of the digital distribution market for video gaming. It also had over 200 million users by 2017. ‘Valve’ developed the ‘HTC Vive’ virtual-reality headset hardware, which is a major competitor of ‘Apple’s ‘App Store’ on ‘Mac.’ He is currently the managing director for game development at ‘Valve.’ In 2017, he was listed among the 100 richest businessmen of the US, by ‘Forbes,’ with a net worth of over $ 5.5 billion. He was born Gabe Logan Newell, on November 3, 1962, in Seattle, Washington, US. As he grew older, his interest in solving puzzles intensified and developed into a passion for computer games and information technology (IT). He later stated that he had learnt much more during his first three months with ‘Microsoft’ than he could ever have at ‘Harvard University.’ He had a dream of becoming an entrepreneur in his own right from the time he started working. Gabe started his career in computer programming with ‘Microsoft’ in 1983 and continued to work with them for the next 13 years. He was the producer of the ‘Windows’ operating system versions 1.01, 1.02, and 1.03 and worked closely with his employer, Bill Gates, who had, incidentally, also dropped out of ‘Harvard University’ to set up his software empire. While with ‘Microsoft,’ he held several important portfolios, mainly in the field of program management and operating systems. He was the driving force behind the introduction of ‘Windows NT’ by ‘Microsoft.’ While with the company, he traveled widely and visited many software companies to enrich himself with practical knowledge of how the industry functioned. Newell and his co-worker Mike Harrington quit ‘Microsoft,’ as ‘Microsoft Millionaires,’ to start their own organization, ‘Valve Corporation,’ in 1996. They jointly funded the development of the science-fiction first-person shooter video games ‘Half-Life’ and ‘GoldSrc’ for ‘Microsoft Windows.’ He is one of the pioneers in the field of advanced graphics and AI in gaming. His next venture was the development of the software store ‘Steam,’ a digital distribution platform, offering digital rights management, video streaming, gaming and social networking. Over 1500 games are distributed by ‘Steam,’ which has over 200 million users. ‘DOTA 2’ and ‘Team Fortress 2’ are the most popular video games on ‘Steam.’ In 2009, ‘Steam’ acquired over 70% of the digital distribution market for video gaming. He also developed ‘Steam for Schools,’ an educational software that is widely used in schools to teach physics, chemistry, and math in a more interesting manner. The software is interactive in nature, with a view to trigger young innovative minds. He was instrumental in the development of ‘PlayStation 3’ for ‘Sony,’ although he once termed it “a waste of everybody’s time.” Its ‘Portal 2,’ which was a first-person puzzle video-game platform, was developed by ‘Valve Corporation.’ He appeared on stage at the 2010 ‘Electronic Entertainment Expo’ to deliver a talk on the software. At present, his role at ‘Valve Corporation’ is that of the managing director of game development, with more emphasis on technology than game designing. However, he has always believed that keeping up with the latest trends and contemporary designs is very important for a game to succeed. During his tenure with ‘Microsoft,’ he was the producer of the ‘Windows’ operating system versions 1.01, 1.02, and 1.03. He was featured as ‘A Name You Should Know’ by ‘Forbes’ in December 2010, for his contribution in developing ‘Steam’ with multiple developers. He was awarded the ‘BAFTA Fellowship Award’ in March 2013, for his contribution to the video-game industry. 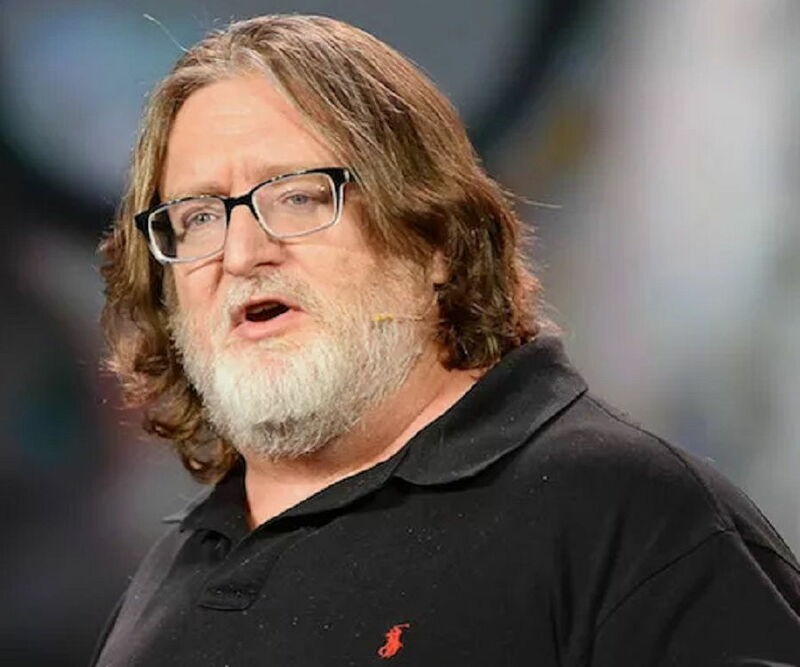 Gabe Newell made his place on the ‘Forbes’ list of the 100 richest businessmen of the US, in October 2017, with a net worth of $ 5.5 billion. Gabe married Lisa Mennet in 1996 and has two sons. Although he is not a very expressive person, he is known to spend a lot of quality time with his wife and children at their home in Long Beach, Washington. He suffered from ‘Fuchs’ dystrophy,’ a congenital disease that affects the cornea. He recovered from his condition by 2007, after two cornea transplants. This did not affect his professional work and business in any way. He is fond of spending time playing video games, of which ‘Super Mario 64’ and ‘Doom’ are his favorites. He is also an ardent follower of the animated series ‘My Little Pony: Friendship Is Magic.’ He is known as “Gaben” in the gaming community. The nickname was derived from his email address. He is highly approachable and interactive in nature, with a good sense of humor. This has been the key to his success in gauging the challenges that gamers look forward to. He strongly believes in out-of-the-box thinking to keep ahead of others. Newell was not happy with the development of ‘PlayStation 3’ for ‘Sony.’ He stated that the project was a waste of time and that it should have been shelved before being launched. He is also believed to have been critical of ‘Windows 8’ and the multiplayer online gaming service ‘Xbox Live,’ which he described as a catastrophe and a threat to the free-flowing gaming culture. He believes that 90% of all games incur losses and that only 10% of games make massive profits and compensate for the losses. 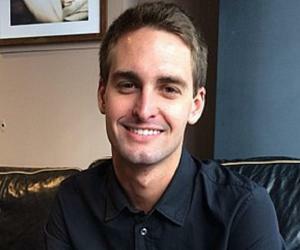 He also stated that ‘Apple’ was too demanding and left no scope for small profit margins. His approach to dealing with piracy is to give consumers products that are better than what any pirate company can reproduce.